Johannes Closterman alternated between Paris and London learning to be a classical portrait painter and then famously working under Francois de Troy. 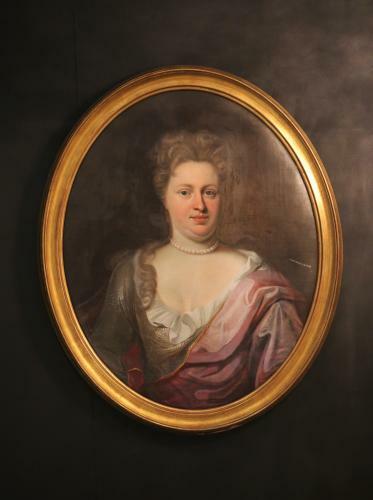 Johannes was commissioned to paint a vast number of Royal families such as the King and Queen of Spain and later in his career, Queen Anne. To this day, Closterman’s work is still exhibited in a vast array of famous galleries such as the National portrait gallery. However, arguably Johannes’s greatest achievement was that he was recognised as a successful artist in both his time and ours. With regards to this particular piece, it is quintessential of his style, not just in the precision and detail of the face but also in the attention that has been so clearly fixated on the atmosphere of this scene.